While many people have the hobby to perform magic tricks, only a niche few has the aspiration and desire to bring it to the highest level. Here, we are talking about illusions of seemingly impossible feats being performed by magicians on the stage. Also can be referred to by name such as mentalists or illusionists, performing magic at a professional level requires great deal of passion, confidence, creativity and honesty. Yes Honesty, because when a magician promises to deceive you, he does. 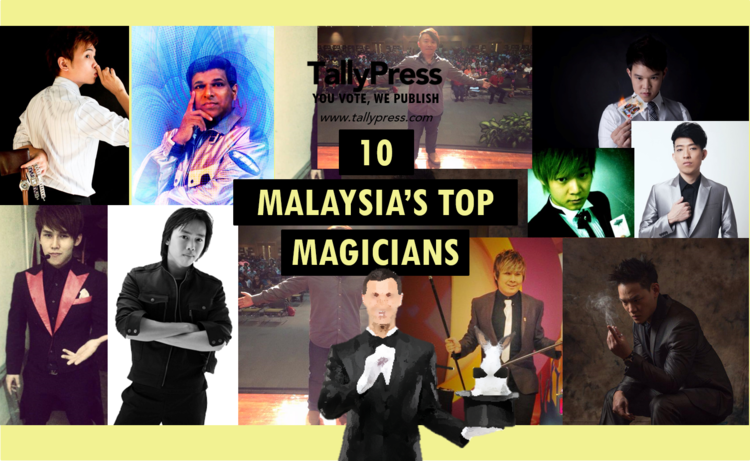 Here are the 10 Malaysia’s Top Magicians you should keep an eye on, not because they know how to teleport (well some of they do), but they have what it takes to attain great achievements. Andrew Lee is a modern day visual artist, who started out his carrier as a performer at a very young age. His shows incorporate 13 variations of magic. One, which includes Production & Vanishes of live birds out of thin air, Levitation, the ability to float an object in midair and Mentalisms, also known as “Mind magic” which enables the performer to read minds, bends objects, move objects using only the power of the mind. Transposition and Substitution of objects giving you different variety and variations to his shows. His close up magic skills allows the audience to feel the magic happened in their own hand, which is one of the strongest elements of magic. Andrew has performed all across Asia and countries like India, Egypt, Dubai, Kuwait, Singapore, Qatar and Australia. 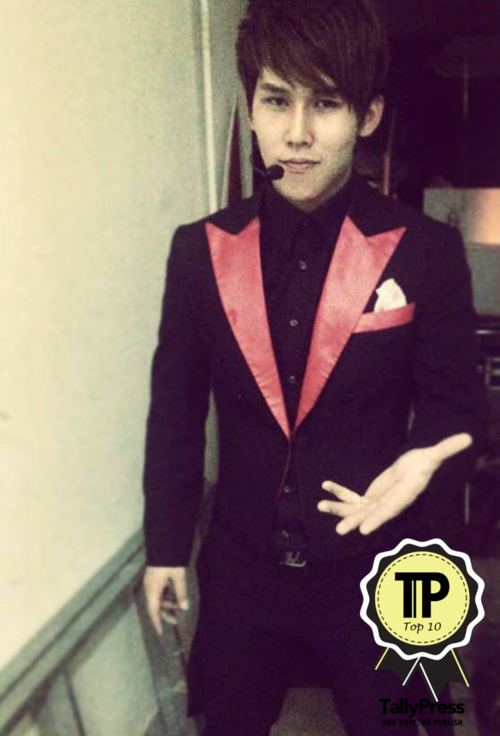 He also performs in Genting Highlands Malaysia as their in house magician. Andrew is involved in production work with his business partner Mr. David Lai who works with other international magician producing shows across the globe. David Lai makes magic wherever he goes. Voted as one of Prestige’s top 40 under 40, David is also a proud winner of the prestigious Merlin Award in 2012, the equivalent of receiving an Oscar at the Academy Awards. David puts in sheer determination and diligence in what he does best – magic and today, his production company, Tess Management, produces numerous local and international illusion shows across the world. He’s also the winner of the RHB Excellence Award for Talent category. Having a knack for reading since young, David studied and practiced his way through the art of mental bending, mind reading, hypnotic persuasions and telekinesis without ever being under a mentor or a tutelage. Hours and hours of practice in front of the mirror and at many places such as restaurants, clubs and schools had led then 15-year-old David to wonder the streets of Kuala Lumpur, performing for anybody who could spare him a minute or so. His performances were well received and he got the attention of the media such as China Press and The Star at just 16 years of age. Currently, David is quite often away on performance especially to the Middle East and Europe. He performs regularly for corporate and international clients. So he can make an aircraft disappear and reappear. Then he can make it float without a pilot. Anslem Roy is doing it all. He’s one of a handful of truly professional illusionists in the country – in the region, in fact that has made a name for himself internationally. Clinching the prestigious International Merlin Award in 2001, Roy’s portfolio is impressive. He says it has taken 30 years of “trickery” to be who he is now – a great entertainer. Growing up in Kuala Lumpur in the 60s and 70s, Roy had a pretty regular childhood. Like most boys, a particular curiosity grabbed his attention. But unlike most kids, he would eventually pursue that interest. Sure, there were distractions along the way, including an advertising career that stretched for more than a decade, but he went back eventually to magic. It is such long-term interest and dedication that has made Roy the country’s top magician and illusionist. Besides entertaining and designing illusions, Roy also does events management through his company Events-FX. Every magician develops a certain area of magic which intrigues him most. Jonathan’s personal style is close-up magic, an intimate, organic form of magic that engages the audience with their surroundings via the mundane routines of life. There are no fancy props, no bunny-in-the-hat agenda. Rather, the close-up magician uses everyday objects such as money, paper, string and cards to amaze his audience at close range. After graduating in Psychology, Jonathan’s stint in the US gave him firsthand experience of how his art, which many shortchange as mere entertainment, can become relevant in society. Volunteering as a community centre counsellor, interestingly, magic speaks a universal language. Today, Jonathan’s array of experience includes corporate launches, roadshows and dinner galas for clients such as Porsche, Hewlett Packard, Maxis, Guinness Anchor Berhad, SP Setia, as well as for movie premiers such as the Harry Potter movie debut. He also performs for weddings and other private events. He’s had his share of media coverage too, which include live TV performances on 8tv’s Latte@8 and TV3’s Malaysia Hari Ini. 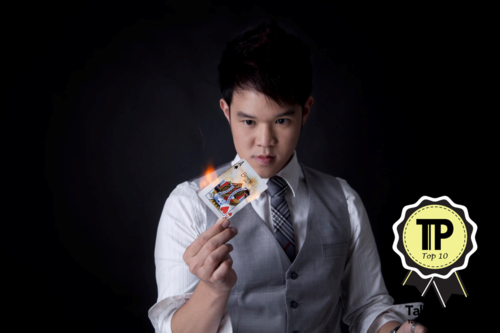 Christopher Cheong Kit Kei, better known by the stage name Chris Cheong is an international mentalist and illusionist. 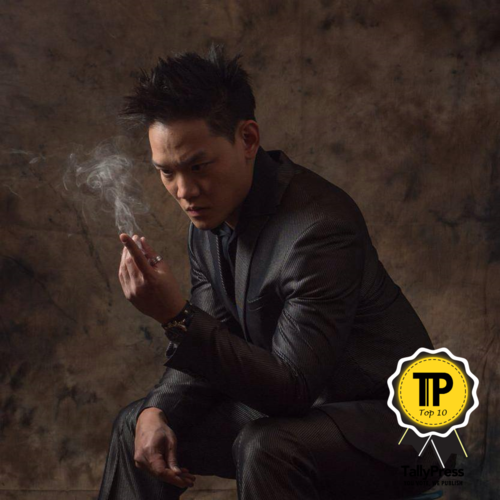 He is credited to be one of Malaysia’s youngest professional mentalist and magician, specializing in the field of stage mentalism, and close-up magic. First became interested in magic at the age of 8, he began working on his magic skills, and at the age of 13, he started performing in events. To date, Cheong has made multiple appearances internationally, performing in Thailand, Indonesia, Singapore and Brunei. His first public appearance in the television scene was at Radio Television Malaysia as guest and later signed as their TV host on the series Kids on 2 and Lava Kids. With his ever-growing ‘Chris Humor’ and calm personality, he creates a unique combination of mentalism and magic that leaves a distinct memory in people’s lives. Apart from his performing career, Cheong owns a side business which uses the art of magic and education as single package, better known as Magic-A-Learning Asia Pacific. Jones Loy is an award winning magician specializing in Close-up. 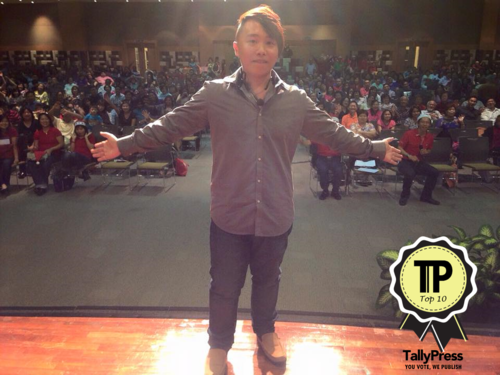 In addition to his vast experience in performing at numerous large-scale local corporate events, he has also won several international awards -Bronze Prize Winner for Close Up 2011 at China HANG ZHOU, Magic Festival 2012 2nd Runner Up at Thailand Bangkok, and The Malaysia Champion Close UP Magician. Not only Close-up, Jones’ genre of magic encompasses to audience interactive magic. If there is one word to describe Jones’s magic, it would be artistic. Jones character portrays a sleigh of hand artist who specializes in close-range performance suited for an intimate crowd. Always a crowd pleaser, Jones is class act of his own and one of the rare gems in the local magic circuit. 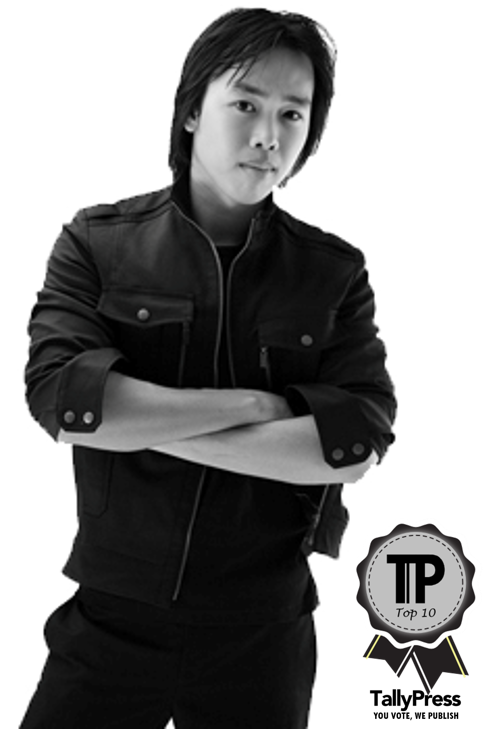 JC Yeo started practicing the art of magic since the age of 15 with the guidance from magicians all over the world. It was his passion and determination which made him to become one of the promising magicians in Malaysia today. Being an amazing manipulator, JC eventually became the CHAMPION in GUANGZHOU for INTERNATIONAL MAGIC COMPETITION in year 2011. 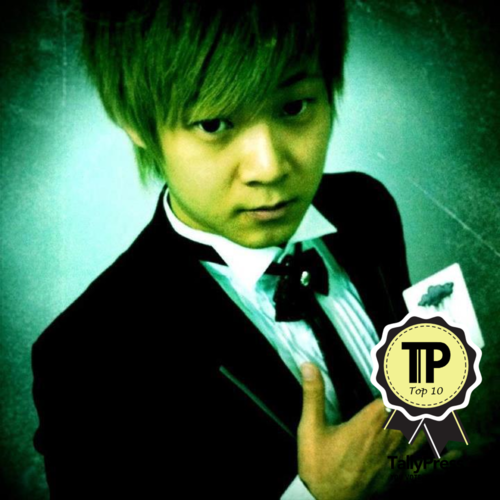 His creativity and skillful technique had turned him to become one of the few famous new generation magical entertainer in ASIA. 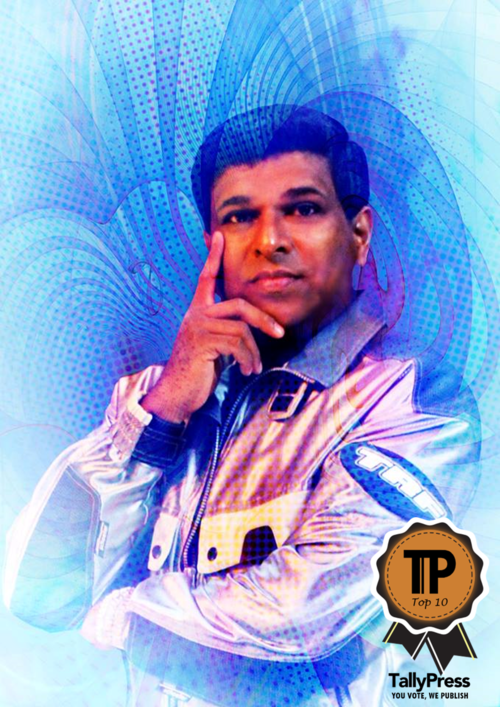 With the expertise and varieties in his magic skills, JC’s performances are perfectly suitable for many different type of occasions such as Cocktail Reception, Dinner, Exhibitions, Family Days, Corporate Events, Product Launches, Theme Park and etc. 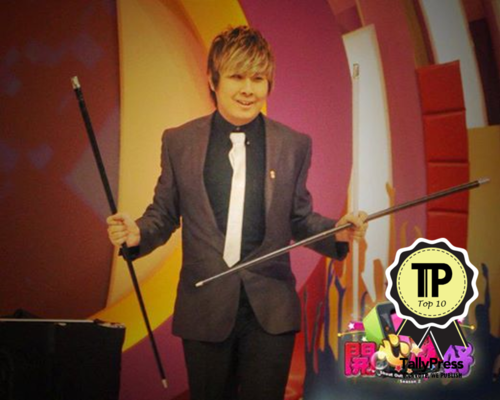 Today the founder of Doiing Magic Production & Entertainment, Sam Chia is an International Multi Award Winning Magician with awards such as 2011 Malaysia International Stage Magic Competition – Champion, 2011 International Magic Extravaganza – Malaysian Champion, 2011 GuangZhou China International Stage Magic Competition – Future Star Award, 2013 Malaysia International Close Up Magic Competition – 2nd Runner Up. Working alongside with in-house magicians such as JC Yeo and Icelone Goh, under his company Doiing Magic, they bring magic to varieties of events with the sole purpose of making you entertained. At the age of 16, the Award Winning Magician/ Bubble Artist, Jeff Leong, first came across magic by chance and soon embarked on his magical journey. In the short time span of only a few years he has already established himself as a locally renowned magician. In year 2009, Jeff won the International Stage Magic Competition Singapore. Since then, he proceeded to host his own theater shows of which he received good responses. Jeff has also been featured in many recognized TV programme across Asia, including China’s prestigious “Let’s Do Magic” show, MTV, NTV7, ASTRO, TV2, TV1, etc. Coupled with his experience as judges in several competitions, it is with no doubt that Jeff has a strong reputation and good recognition in the industry. For your info, Jeff was the first magician being officially invited to the royal palace to perform for the Sultan and the royal family. In the past year alone, Jeff’s magic has touched the hearts of many people and graced the events of many MNCs. 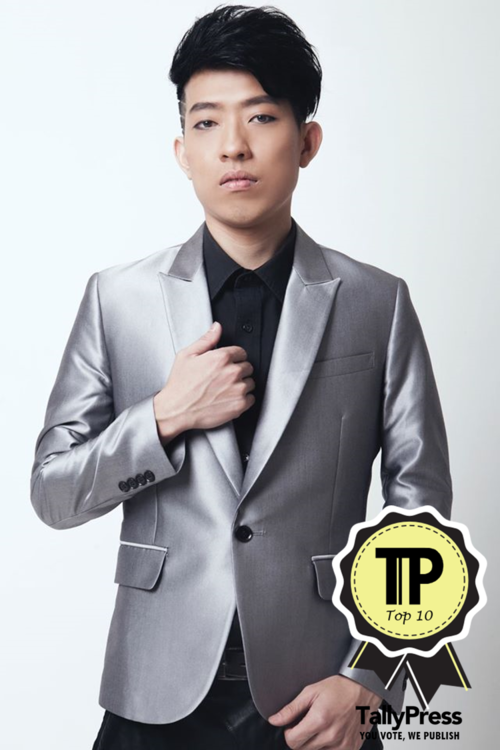 Originated from Penang, Samuel Chong labeled himself as a comedy magician and pickpocket artist but he surely did not steal this 10th position. He deserves to make it to the Top 10 with his strength and ability to make large crowd including laugh and amazed each time he performs.